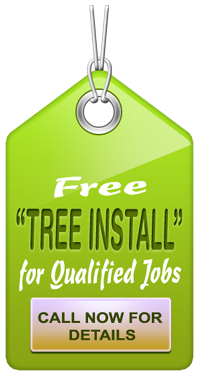 Shopping for a tree removal service inPalo Alto or specialist can be a tedious task if you have never done this before. 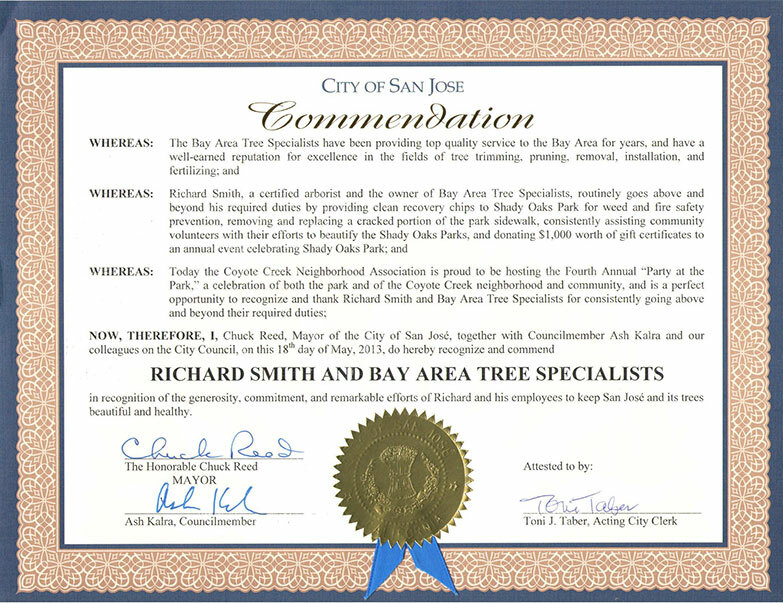 While it’s easy to find dozens of arborists and tree care specialists in this area of California, getting the fairest and most honest bid for such a service is considerably more daunting. Want to know the secret to accomplishing this? Ask the right questions when interviewing candidates for the job. There are a number of factors that the arborist or tree care specialist must take into consideration when preparing a bid for their services. So it’s important to learn what is involved and gain a thorough understanding of what figuring the costs of their services actually entails. The following factors will help you determine what a fair and honest tree removal service in bid entails. The two most important considerations in any tree service bid are labor or man hours and the risks involved with the project itself. The ease of gaining access to your trees will have an impact on the number of man hours involved. The easier the access, the more money you’ll save. Conversely, the greater the difficulty involved in accessing them, the higher the cost of the job. Furthermore, if the crew working on your trees has to clear brush to gain access, that will add to the cost of the job as well. Every property has certain unique features that tree removal services in Palo Alto must contend with. For instance, they may have issues with delicate landscaping, fencing to work around, narrow work spaces in between you and your neighbor’s home, septic tanks, and so on. Access must also be considered when it comes time to clean up after the tree or trees have been removed. If the crew cannot get their equipment into the work area, the tree will have to be cut up into smaller pieces and carried out by hand. The most important consideration is always the amount of risk involved when removing a tree or trees of a person’s property. Because of liability issues, you don’t want a tree removal service that employs novice tree climbers instead of individuals that have been trained to do the job. This is especially true if the tree is dead or dying and has become extremely unstable over time. Additional risks that must be considered include emergency work, power lines, working in stormy weather, etc. The bottom line is that you don’t want to go with the cheapest service available. Nor do you have to pay the highest price to ensure the job is done correctly. For additional information regarding tree removal cost factors, discuss your needs with a trained arborist or tree care specialist. 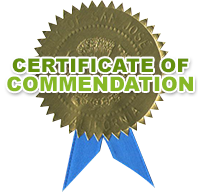 It is best to read other online reviews and get free quotes before selecting to work with a company.